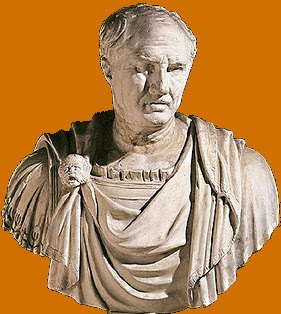 Marcus Tullius Cicero: 3 January 106 BC – 7 December 43 BC; was a Roman philosopher, politician, lawyer, orator, political theorist, consul and constitutionalist. He came from a wealthy municipal family of the Roman equestrian order, and is widely considered one of Rome’s greatest orators and prose stylists. 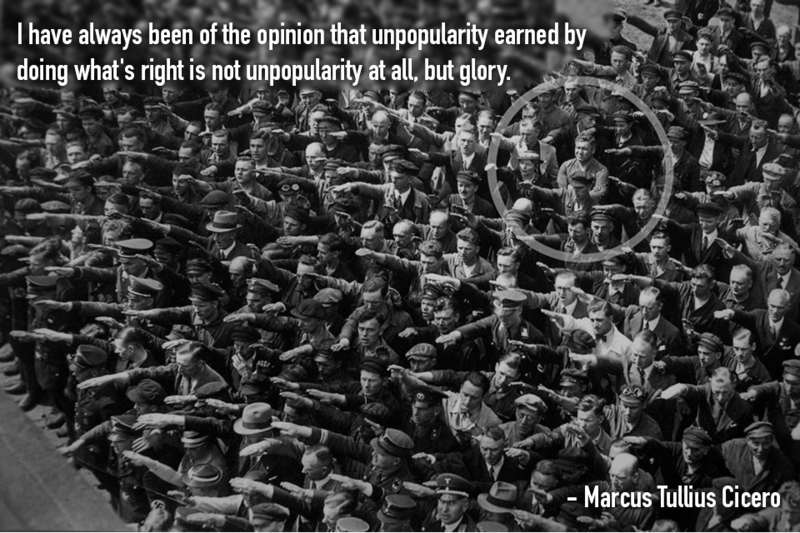 I don’t usually post other people’s work but I just loved the picture and so today you get two quotes for the price of one, plus a great picture of defiance to Nazism. The closet I can come to figuring out who created this is a post by Amateur Santa on Reddit.